Need help setting up your GHL Doser 2? 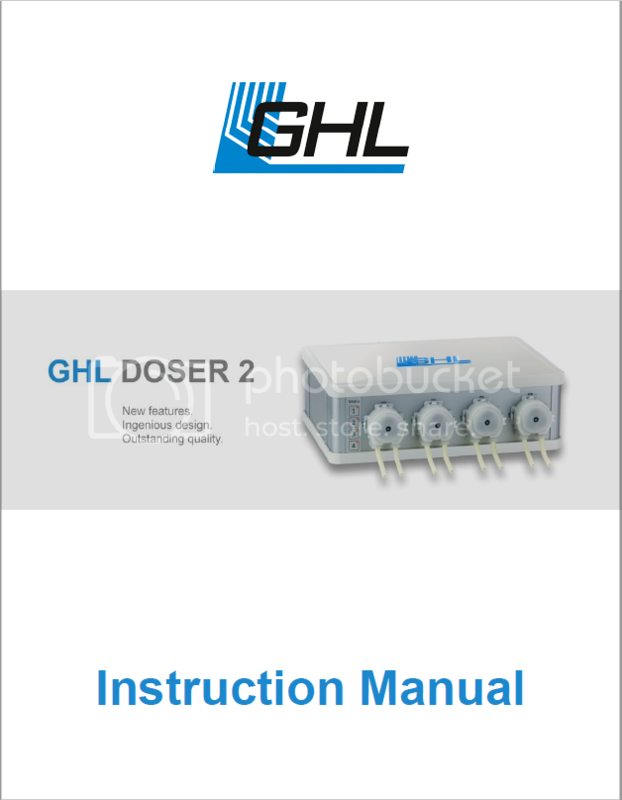 Our GHL Doser 2 manual will walk you through the features and functions of your GHL Doser 2. 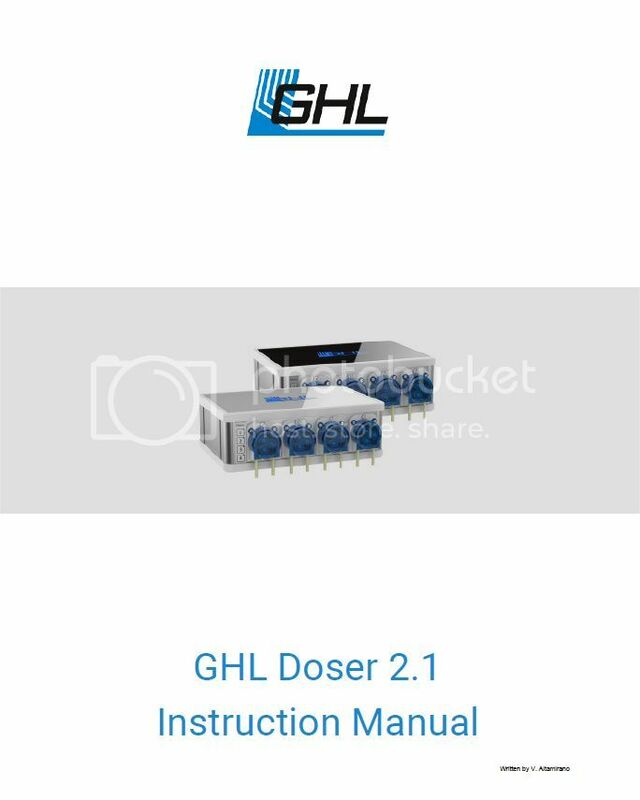 Our GHL Doser 2.1 manual will walk you through the features and functions of your GHL Doser 2 or Doser 2.1. What's the difference between the 2 and 2.1? Redesigned pump heads and pump. All the other features remain the same. Exactly as ReefRockerLive said. The differences are in the pump heads and pump. Going to be placing an order for the Profilux 2 and the new doser. What I meant was the Profilux 4 and doser 2. The key to reefkeeping is having a CC that your wife isn't on. File not found. Can you update the links? Can I ask why this info is not on the GHL download area, as it seems to keep it all available in one area and under the GHL header would be more prudent and effective? Would be excellent to get a copy without having to sign up for another account. Abou to put a GHL system into operation; 4e, kal director and at least two dosers. Can't wait to see the 4e in full release!